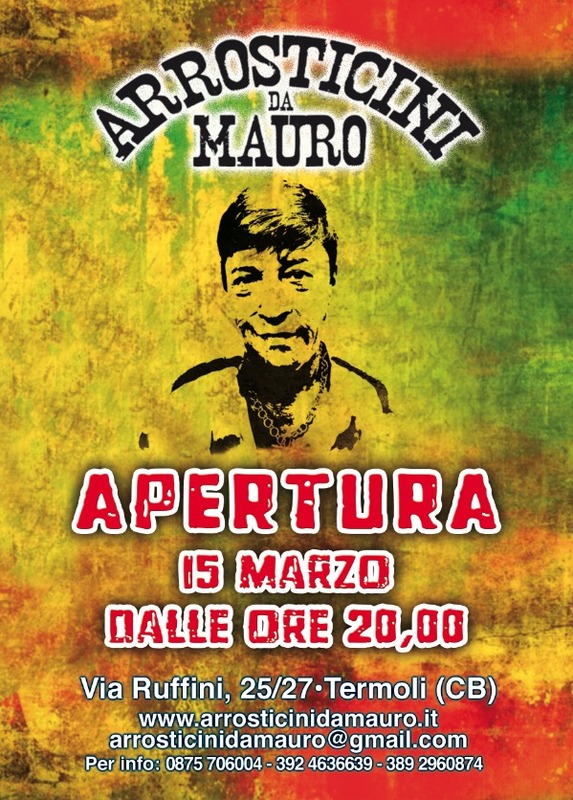 ARROSTICINI DA MAURO A TERMOLI. 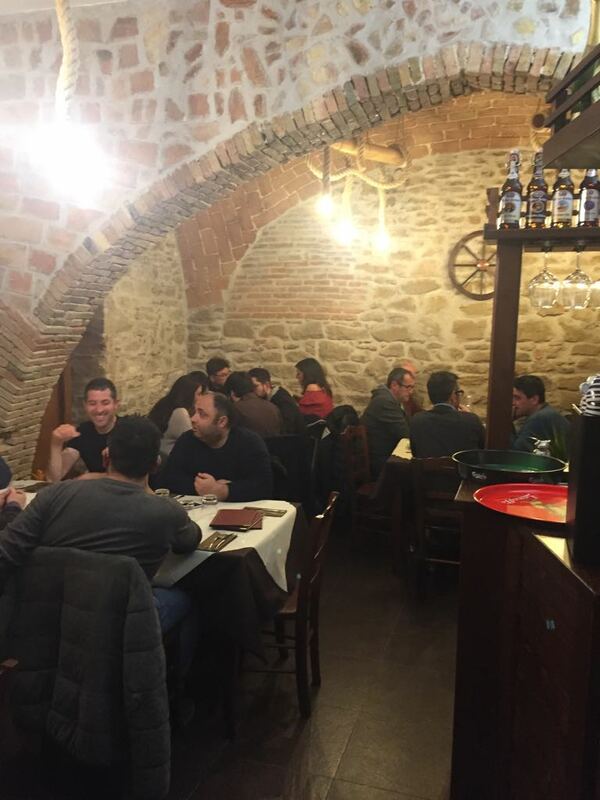 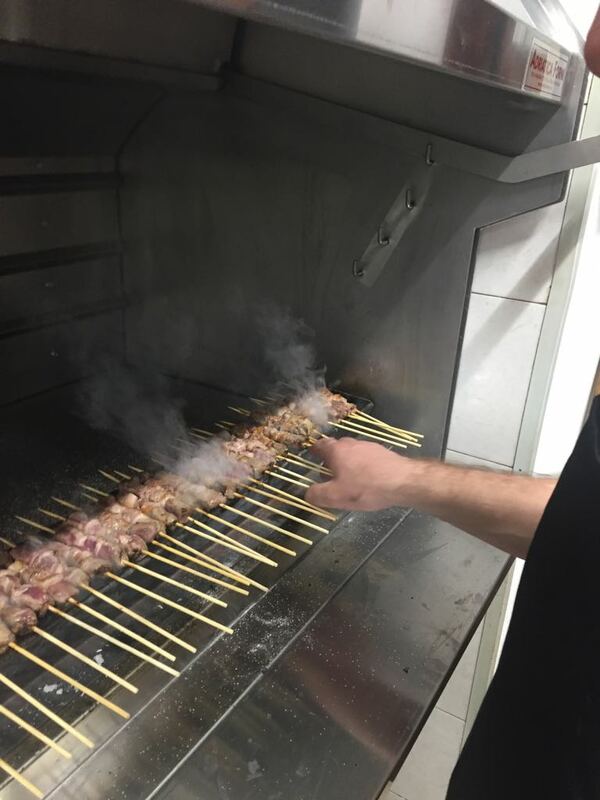 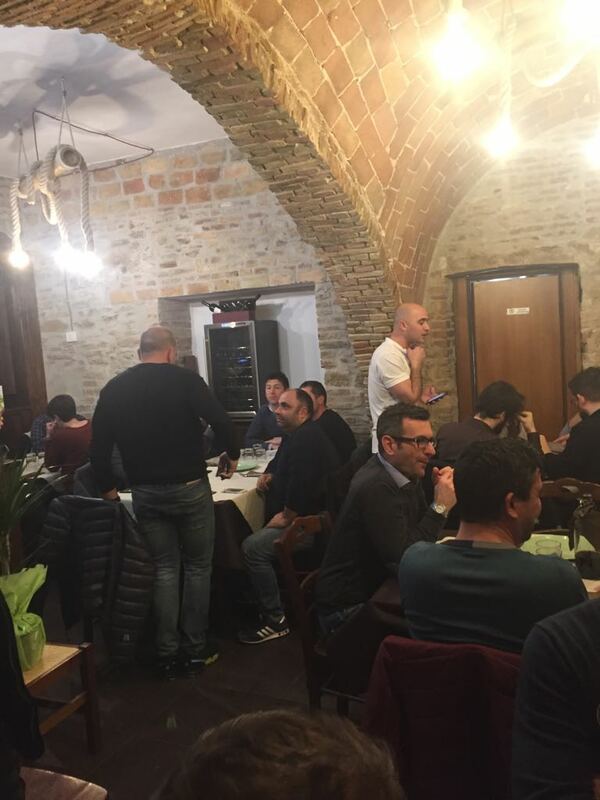 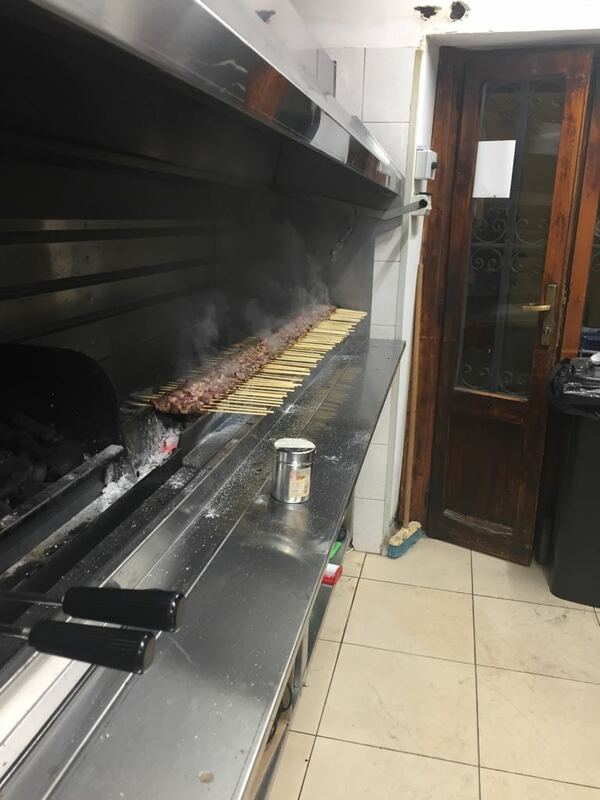 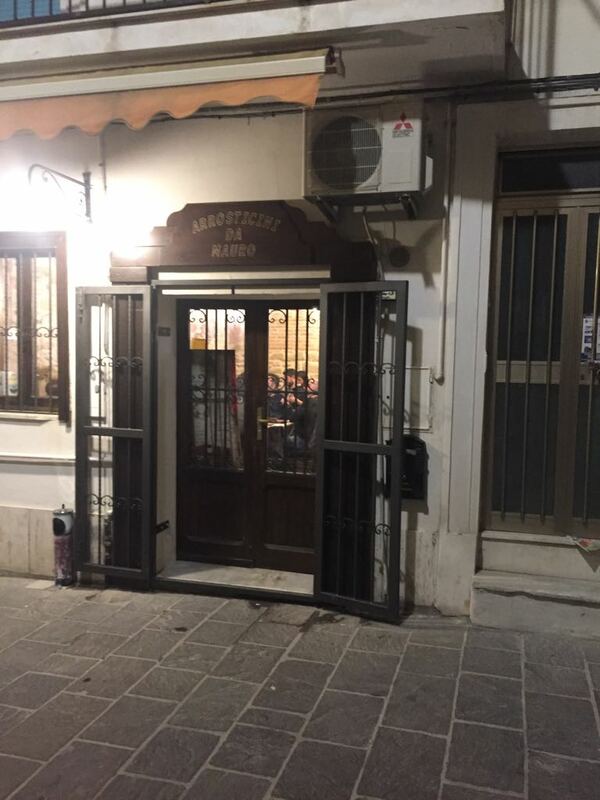 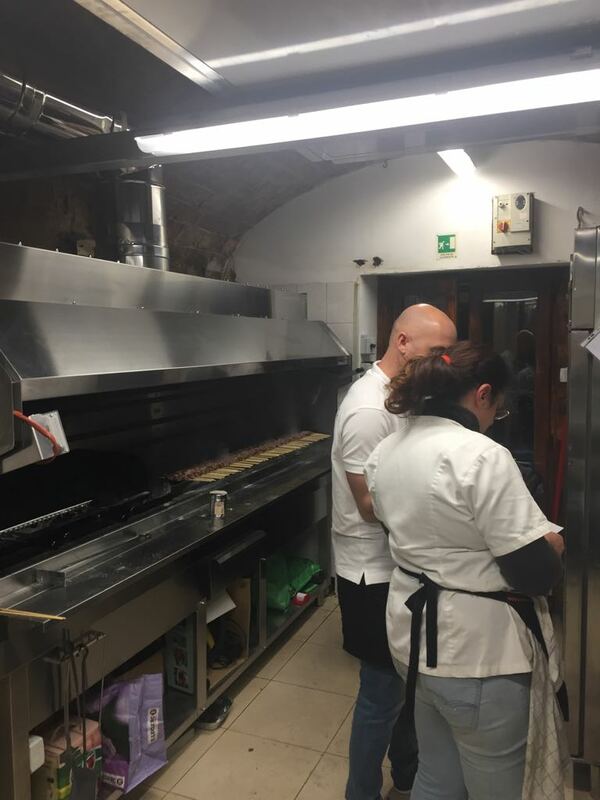 A TERMOLI APRE UN NUOVO LOCALE IN PARTICOLARE DI ARROSTICINI ABRUZZESI. 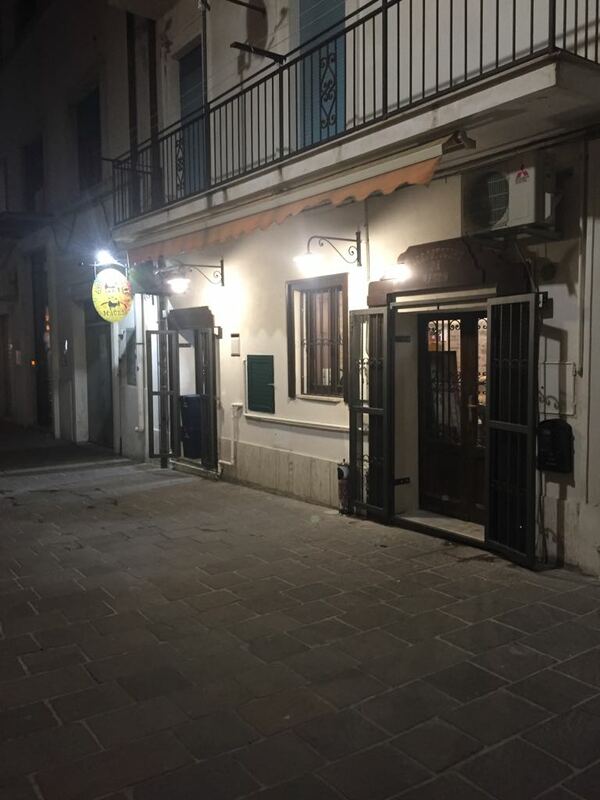 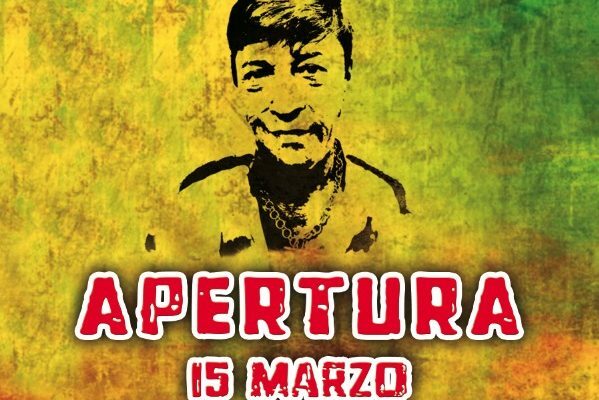 IL LOCALE ADOTTA UN IMPIANTO TECNOLOGICAMENTE INNOVATIVO SENZA USO DI CANNA FUMARIA. 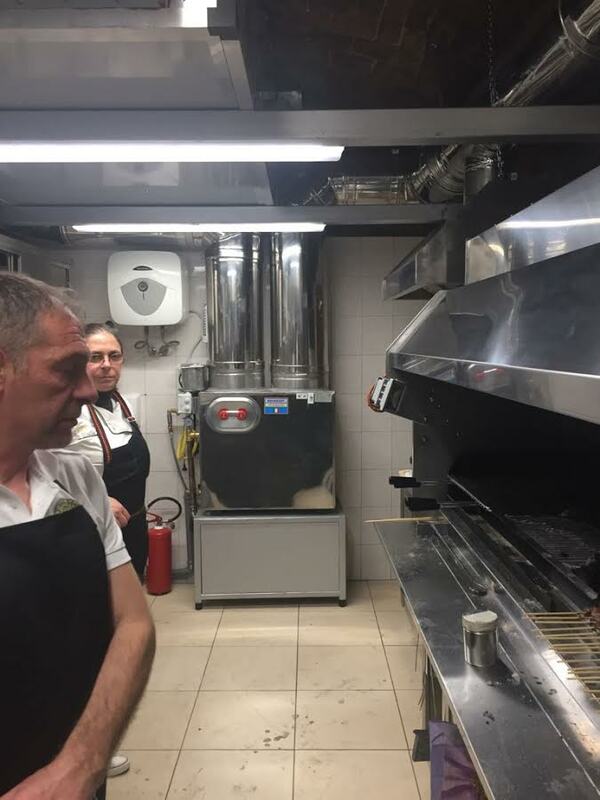 VENTILTECNOFUL SRL HA FORNITO IL SISTEMA SMOKEOFF H.E.